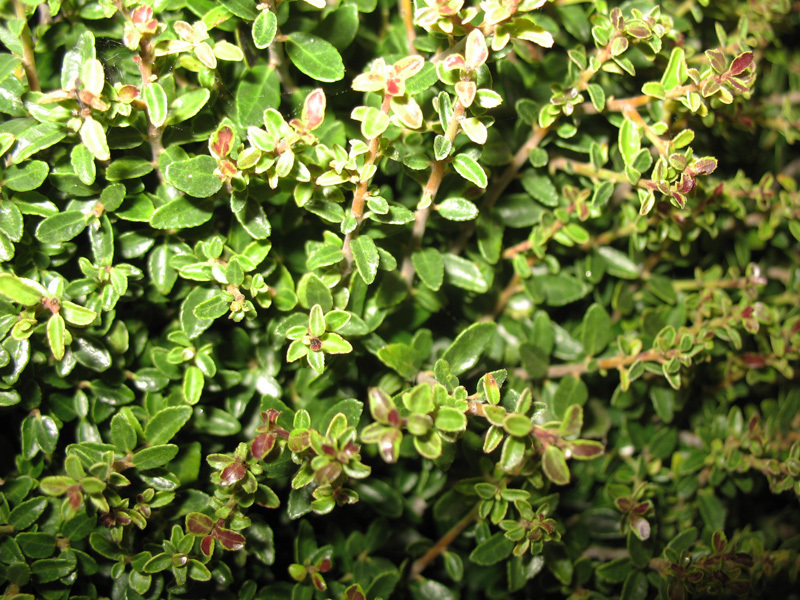 Comments: Leaves appear to be smaller and the plant is more dense than the regular dwarf yaupon. Most of this cultivar on the market are male plants and produce no berries. Dwarf yaupons can become 6-8 feet tall and should be pruned or sheared in late winter to keep the height at desired level. It can be severly cut back to rejuvenate overgrown specimens. It is nearly pest free and deer resistant.